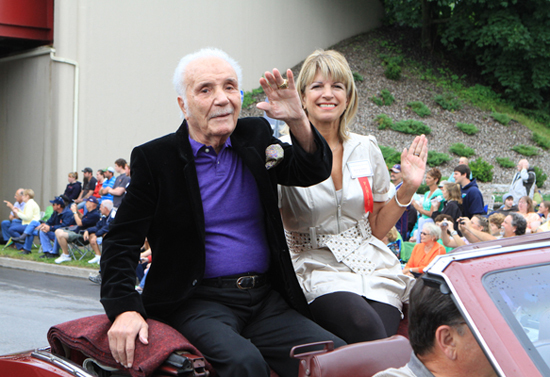 CANASTOTA, NY - SEPTEMBER 20, 2017 - The International Boxing Hall of Fame announced its flags will fly at half-staff in memory of middleweight champion “The Raging Bull” Jake LaMotta. 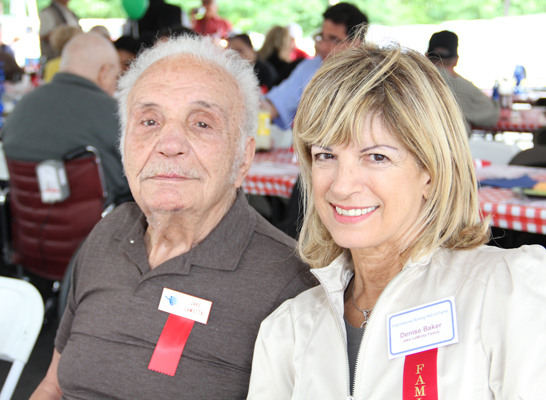 He passed away yesterday (9/19) surrounded by family and friends at Palm Garden Nursing Home in Aventura, FL following a battle with pneumonia. 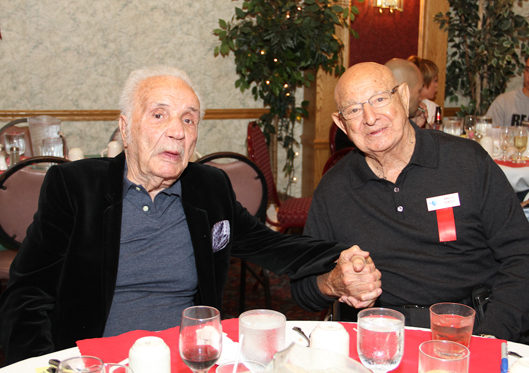 He was 95. 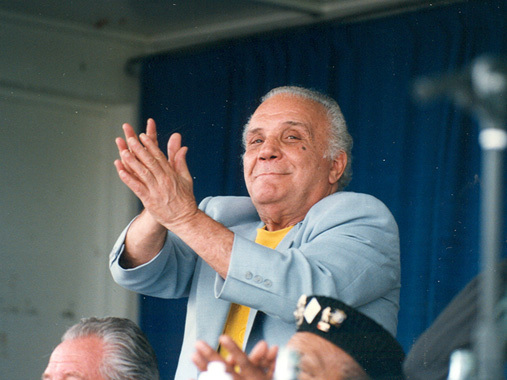 Born July 10, 1922 in Bronx NY, after a two-year amateur career LaMotta turned pro in 1941. 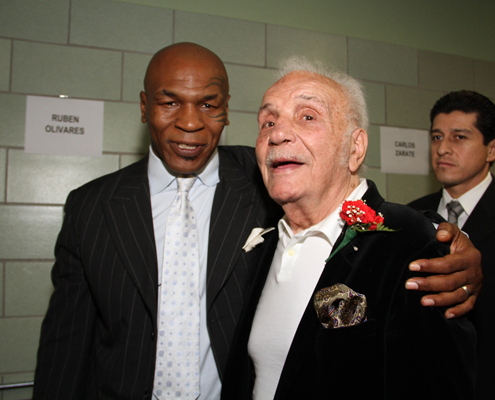 He captured the world middleweight championship via 10th round TKO over Hall of Famer Marcel Cerdan in 1949 and reigned until 1951. 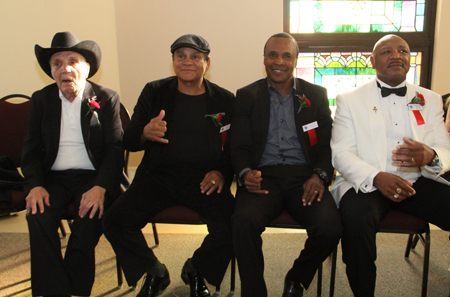 The determined middleweight also scored wins over top-notch fighters such as Bob Satterfield, Laurent Dauthuille, Tiberio Mitri, Bert Lytell, Tommy Bell and Hall of Famers Holman Williams and Fritzie Zivic. 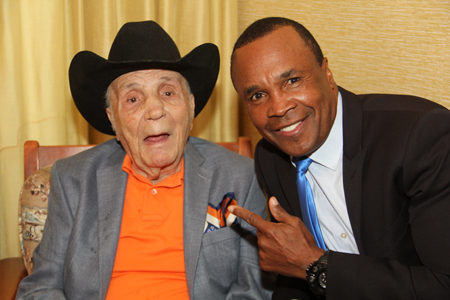 LaMotta famously battled Hall of Famer Sugar Ray Robinson in six legendary bouts. His pro record stands at 83-19-4 (30 KOs). 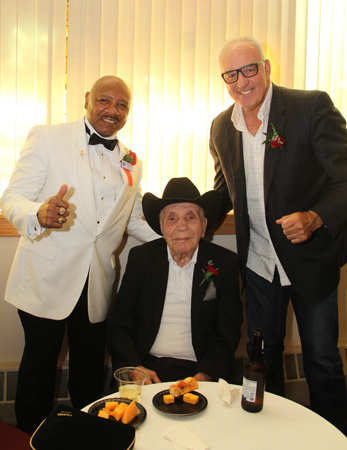 LaMotta's life story was brought to the big screen by Martin Scorsese in 1980’s Academy Award-winning motion picture Raging Bull starring Robert DeNiro. 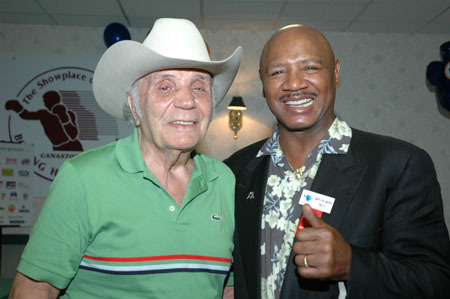 In 1990 LaMotta was elected into the International Boxing Hall of Fame.